and specialty materials at our fingertips. Strategic partnerships with leading industry suppliers helps us procure bulk quantities at great prices, keeping your project on budget without compromising its quality. At CustomFab USA, our commitment to quality runs much deeper than saying we build quality products. From our inception, we have endeavored to provide medical organizations with products and components that meet the highest standards. Today we have a dedicated quality assurance team focused on ISO 9001 compliance. We are FDA registered and our robust ERP software helps to provide the organizational structure and traceability that is necessary within this demanding field. 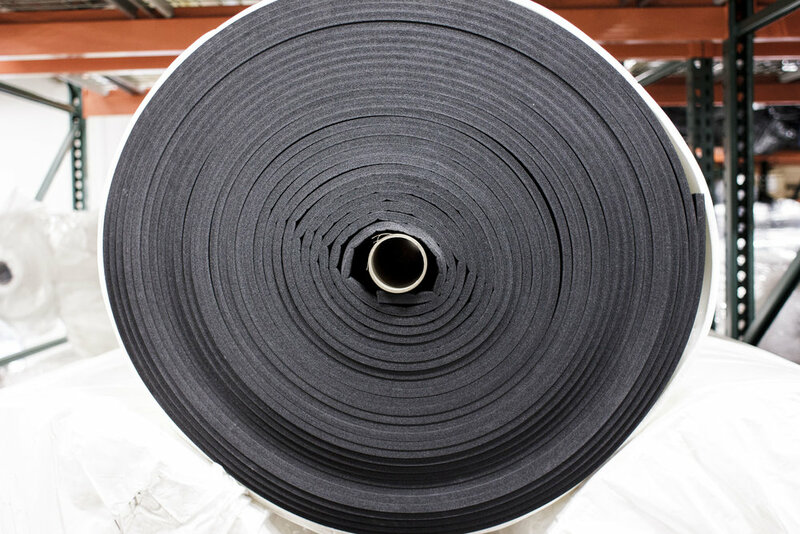 We use and stock thousands of different types of fabrics from vinyl, to knits, to woven and non-skids that come on roll. 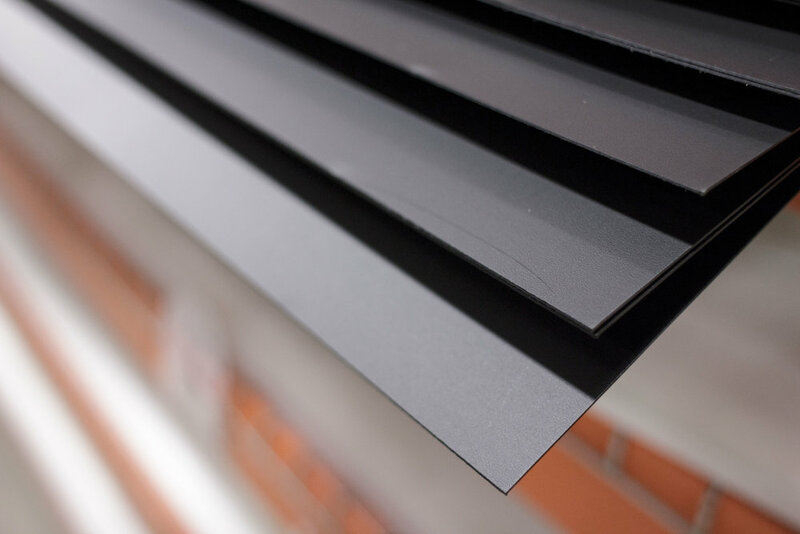 These materials such as high and low density plastics and neoprene require a complex process to produce and come in measured sheets. New age binding materials to enhance soft goods and usually require smaller quantities placed in specific locations. 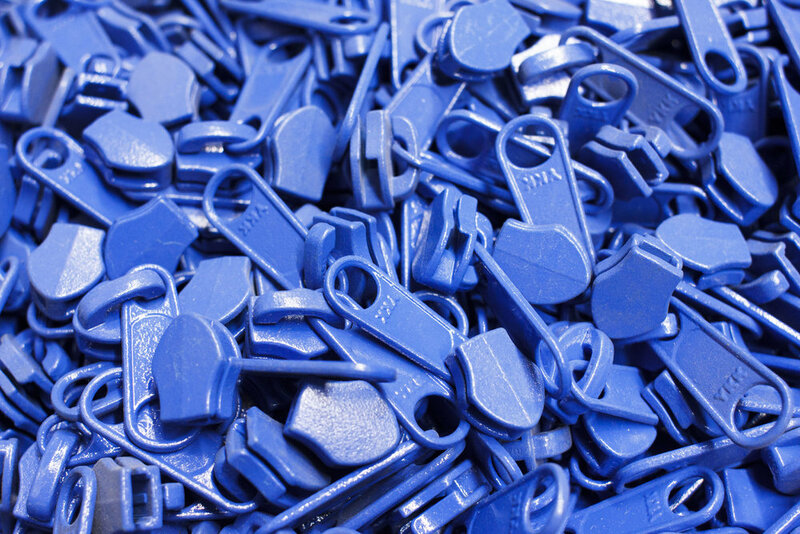 Metal and plastic hardware to hold your fabrics together, which we offer in an array of sizes, types and colors. These YKK zippers and other types of trim bind and line fabrics!